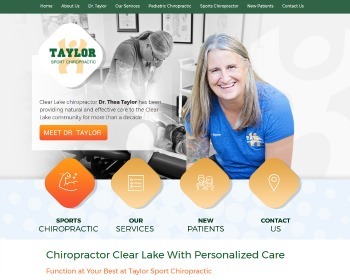 Chiropractor Dr. Thea Taylor offers natural, safe and focused care to patients of all ages. From athletes to children, discover how she can help your family today. Visit our website to learn more about her gentle methods! 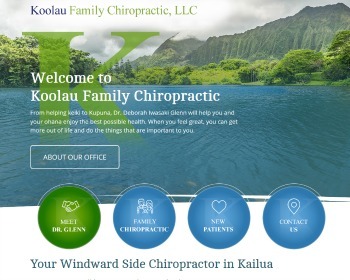 Chiropractor Dr. Deborah Iwasaki Glenn assists all ages, from newborns to senior citizens, in staying healthy. 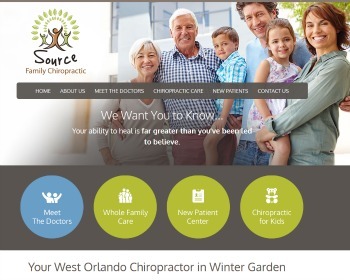 With natural chiropractic, nutrition and customized orthotics, you can enjoy greater well-being. Visit our website today to learn more! Chiropractors Dr. Alex Lopatnyuk and Dr. Josh Freemyer are family practitioners seeing multiple generations of people. Recover your health and fulfill your greatest potential with natural health care. Visit our website today to find out more!